It is the story of a teenage boy named Xavier. He was born of mixed human and alien DNA. With his mother being human and his father from the planet of Galatian, his conception brings about interesting consequences for all those involved. Xavier has always known he was different, and the story picks up when Xavier is just about to turn sixteen. 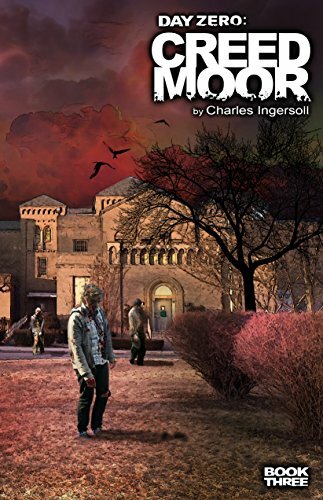 The day before, repercussions of the past show up on his doorstep and he is thrust into a dangerous world with an interesting cast. This is a constant adrenaline ride, with DNA enhancements and robotic implants making up the attributes of the cast and the clashes are epic! With constant reminders of the alien traits and the technology they use for combat. This story continuously ups the ante on what is possible. The fantasy of a new world of characters with deep plot twist inspires the story of Children Of The Dark Star. The story is an action science fiction adventure, with many other elements for all readers to love. Just as in real life, there is love, loss, betrayal, family, power, and intrigue, intertwined in the telling of the story. 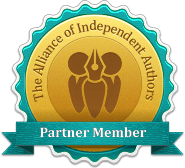 The aim is to allow you, the reader to immerse yourself into the manuscript, and grow and feel with the characters as they embark on this journey. 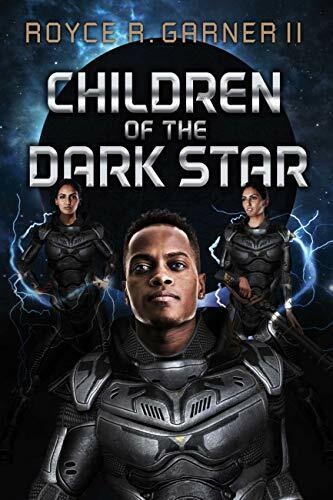 Children Of The Dark Star is the first in a series of three books that sets an intense and quickly developing story in motion, that will connect across multiple genres of writing.